Bianca received her master’s degree in industrial engineering and management with a focus on systems engineering at the TU Berlin in 2016. In her master thesis she developed a novel framework and provided a prototype for enhancing user privacy in location-based services by mining macroscopic patterns from movement data. 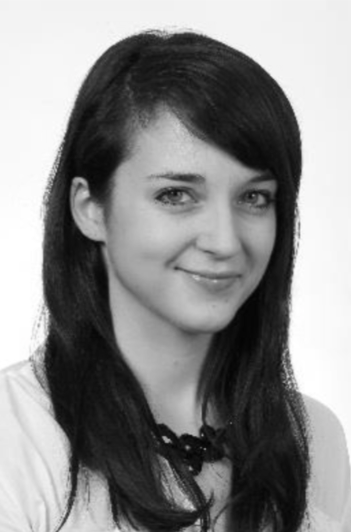 After several valuable practical experiences, including working in the Business Intelligence departments of Otto and DaWanda, she decided to dive much deeper into the area of data science, data analytics and machine learning and joined the Telekom Innovation Laboratories as a research scientist in the strategic research area of Service-centric Networking led by Prof. Axel Küpper in January 2017. Victor, F. and Lüders, B. (2019). Measuring Ethereum-based ERC20 Token Networks. International Conference on Financial Cryptography and Data Security, tbd.